IIMAK partners with master distributors, value-added resellers (VARs), label converters, direct marketers, and other resellers of value-added consumables to sell ribbons exclusively through distribution. IIMAK offers the broadest product range, pricing and service programs to grow your ribbon business in this highly competitive market. Apply today to become an IIMAK Distributor. At IIMAK, our mission is to deliver outstanding customer care. For over 35 years, IIMAK has been developing and manufacturing thermal transfer ribbons for industrial and medical applications. 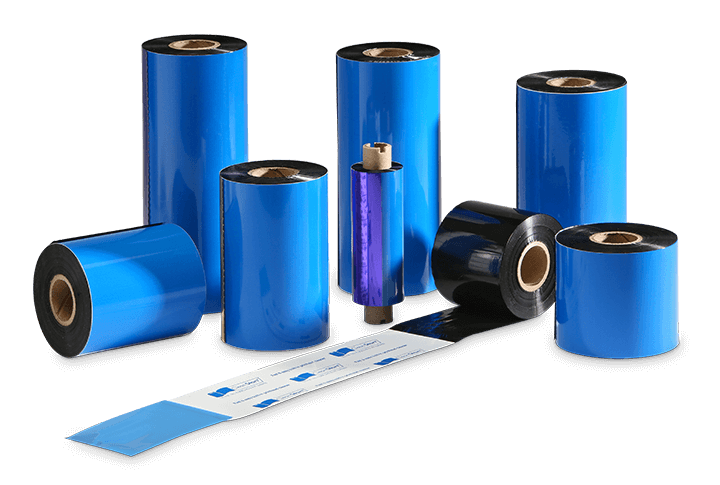 When you work with us, you’ll work with a trusted partner that will adapt to your business needs; that’s why we're the only Thermal Transfer Ribbon manufacturer voted Best Channel Vendor 3 years in a row. Exclusive access to Inside IIMAK, our distributor-only website portal. The #1 site in the industry for online ordering, checking inventory, tracking shipments, looking up pricing, POs, trainings, customizable literature, and much more. IIMAK has the infrastructure and resources to meet and exceed your business expectations. Our global operations make it easy for you to do business. You'll receive support from our entire team, access to over 2,000 skus, same day shipping, low MOQs, and fast transit times with multiple distribution centers. We are equipped to meet your needs. Fully leverage IIMAK’s Technical Support program to help you close more ribbon opportunities. Whether it’s dialing in a printer for your customer, print testing, or a simple troubleshooting question, IIMAK’s free technical support services are an extension of your service offering. re-ordering for your customer. We also drop ship directly to your customers on any order size. Doing Business with IIMAK is Easy! IIMAK is one of our BEST Suppliers! The customer service, sales team, and Inside IIMAK website is top notch!